What's the deal with... FIFA Ultimate Team? It's EA's biggest money spinner, but what's it all about? When Electronic Arts promoted Andrew Wilson to CEO in September 2013, there was one item on the Australian businessman's CV that really stood out: it was under his watch that EA Sports had developed FIFA Ultimate Team. Investors and the board understood that his passion and support for this peculiar dimension of EA's vastly successful FIFA series had been influential in boosting EA's digital revenue to previously unimaginable levels. But for anyone who hasn't tried it, Ultimate Team appears incredibly foreign. It's a microtransaction-based gameplay mode in a full-priced game. You start off with terrible players and you can't really afford anyone better. When you do get a half-decent player, the game places weird restrictions on where he can play and he will underperform unless you can improve his "chemistry", which requires investment of resources you don't yet have. Why would anyone play this for years? Why is it so successful? Let's start with a quick overview. At the highest level, FIFA Ultimate Team is a game mode where you build a fantasy team of players from around the world and then play matches with them against the computer and/or other players online. In order to acquire better players, you need to earn coins, which you earn by playing matches, placing in tournaments and by selling your existing players on the transfer market. There is no set goal in Ultimate Team, but most players try to build the team they want and make sure the players in it have perfect chemistry. Then, if they're anything like us, they sell it off and start building another. 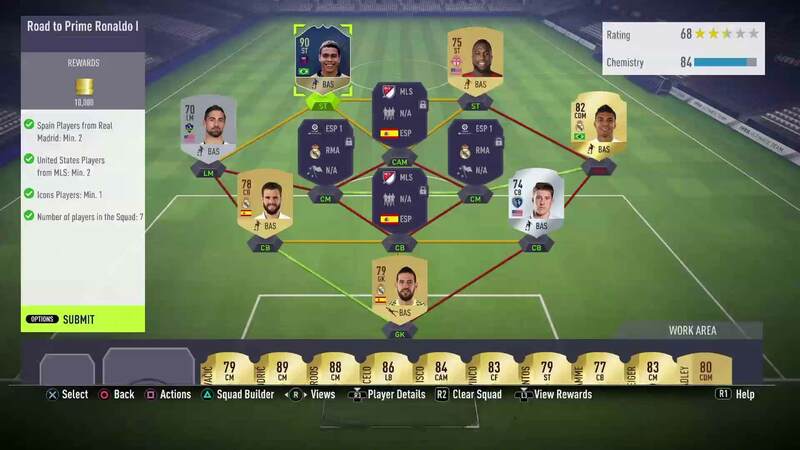 How do microtransactions work in FIFA Ultimate Team? One of the most addictive aspects of FIFA Ultimate Team is opening "packs". The game was originally inspired by football/soccer stickers from companies like Panini, which a lot of fans of the sport grew up collecting. Back then, the idea was that you would buy a pack and get a random assortment of players, then swap spares with your friends to get more of the players you needed. Ultimate Team uses a similar concept, although the terminology is "items" rather than "stickers" in order to avoid lawsuits. The game also states upfront roughly what you'll get. A premium gold pack - the most popular in the game - contains 12 items, including three "rares". The best players are rare gold (we'll discuss variants later), so if you want to make a kickass English Premier League team, for example, you probably want to start by purchasing a bunch of premium gold packs. You can buy packs with the coins you earn playing the game, but since a premium gold pack costs 7,500 gold and you get roughly 500 gold per match, it's always tempting to buy some FIFA Points with real money and use those instead. FIFA Points bundles range in price from $0.99 for 100 to a whopping $89.99 for 12,000. A premium gold pack costs 150 FIFA Points. Ah, so packs are like loot boxes? Ultimate Team was doing this stuff way before developers started getting excited about the revenue potential of loot boxes, but essentially yes, they're like loot boxes. And like loot boxes (or crates or supply drops or what-have-you), Ultimate Team spawned a cottage industry of YouTubers and streamers who spend hours opening packs on camera and reacting to their hauls. 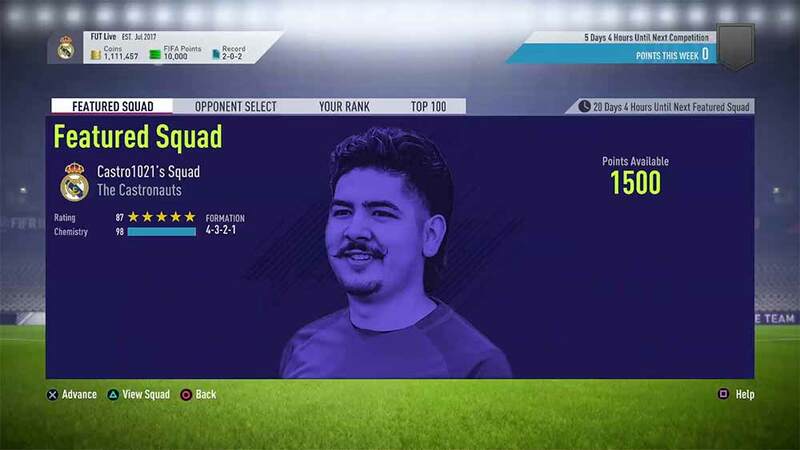 Watching other people open things - from loot boxes to chocolate eggs that have toys inside them - has become one of the staple genres of YouTube content, and Ultimate Team was at the vanguard of its peculiar rise. So why is Ultimate Team so popular? Essentially it's a perfect storm of fun gameplay and, well, an addictive subcategory of gambling. Playing FIFA itself is a lot of fun. Playing it with a team you made yourself can be even more fun, allowing you to develop bonds with particular players - Ultimate Team tracks the stats of each player you have, so you can see how prolific you've been with a striker or how long a goalkeeper has been in your team. Tinkering with your team setup - positions, roles, tactics - to squeeze more success out of it is also very moreish. And, yes, opening packs is a guilty thrill, because a great player might inspire you to redesign your whole team. What was all that about chemistry? Chemistry is the glue that binds your team together, pretty much literally. The idea is that players in adjacent roles need to have a common real-world link - nationality, league or club of origin - to work well together. So if you put a striker from Chelsea next to a winger from Chelsea, they will have tremendous chemistry, but if the winger is from a different country, league and club, chemistry will be weak. This impacts their effectiveness on the pitch - perhaps the striker may not be in the right position to receive the winger's crosses - and chemistry is important throughout the team. Creating a team with great chemistry isn't always easy when you're scrabbling for coins to buy even halfway decent players, so it gives you something to build towards, and also opens the game up to theorycrafting. You could put it that way. 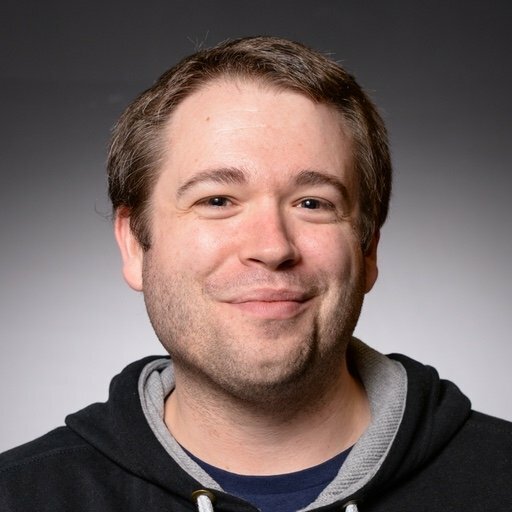 People who spend huge amounts of money on packs will inevitably end up with a team of great players and tons of consumables that they can use to keep the players firing on all cylinders. (Players need to be topped up with contract extensions and fitness items, and healing items cure injuries that force them out of the line-up otherwise.) But ultimately it's all going to come down to skill on the pitch, and the matchmaking is weighted so that new players with poor squads don't tend to be paired up with whales who have sunk hundreds of bucks into the game to acquire in-form Ronaldo. Enjoyed in moderation, there's not a lot wrong with Ultimate Team, although it does have a dark side. Ah yes, this is probably where the dark side is clearest. One of the most tantalizing things about FIFA Ultimate Team is the ultra-rare special items that EA releases at specific times. Every week the developer chooses a batch of players who have been "in form" in the real world and releases new player items for them with slightly upgraded stats. Over time, prolific players will rack up multiple "in-forms". There are other similar variants for "Man of the Match" displays, FIFA's Team of the Year and Team of the Season, and so on. The "Legends" (now called Icons) based on retired players like Pele were a similar thing. The thing is, most people who play Ultimate Team will never get any of the good ones. You might get some German defender you've never heard about as an in-form, but the players you actually want, like an in-form Kylian Mbappe, are incredibly rare drops, and as a result they cost millions of in-game coins on the transfer market. But of course all the YouTubers and streamers play so much that they end up with them - sometimes they share them with each other to create content - and if you're a young FIFA player watching your idols play do amazing things with these amazing players, it's hard not to burn all your pocket money on another few packs to see if you can get one. It's not a great look. But generally speaking Ultimate Team fans know this, and the smart ones who can resist the urge to spend huge sums of money chasing Ronaldo will focus instead on building fun, well-balanced teams out of solid players, and enjoying the ride. It's also fun to be in the know about players who are hidden gems. Ultimate Team often does that Football Manager thing of unearthing great players early - Pierre-Emerick Aubameyang was huge in Ultimate Team before he made it with Dortmund, for example. And there's a big community around Ultimate Team that enjoys debating player items on theorycrafting database sites like FUThead.com. We've spent the best part of five years playing FUT, sometimes obsessively and sometimes casually, and it hasn't really changed a great deal. 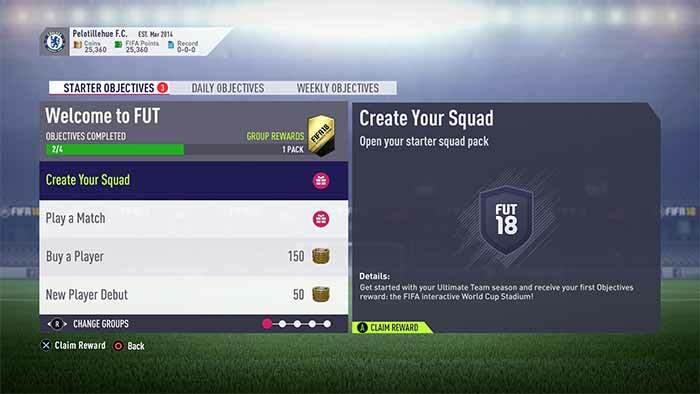 EA has added new features here and there, but when the developer has attempted to do new things with it, like Ultimate Team Draft - a draft mode reminiscent of Hearthstone's Arena - they haven't really taken off. There is still very little useful carryover from year to year, too, meaning you're always back to square one again when the next version arrives in September. If you love soccer, though, then you probably owe it to yourself to give Ultimate Team at least one season. And then maybe one more. In fact, make it a hattrick. Oh whatever, let's go buy some more FIFA Points.